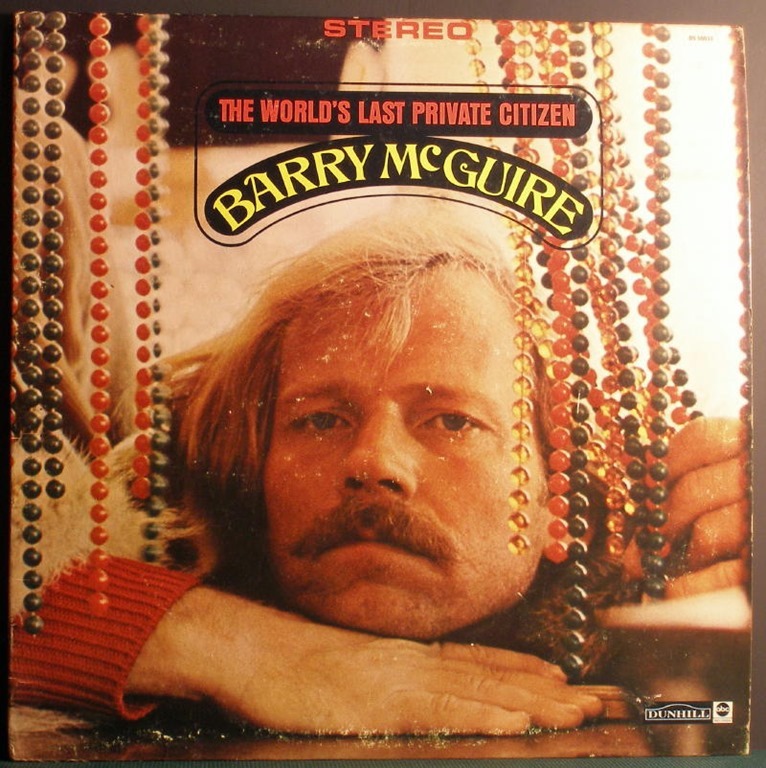 Listen again to the story of Christian music legend Barry McGuire. He started in the sixties with pop hit “Eve of destruction”. Vic Campbell tells his story in 5 minutes. Broadcast on Songs of Hope on 15 November 2015.